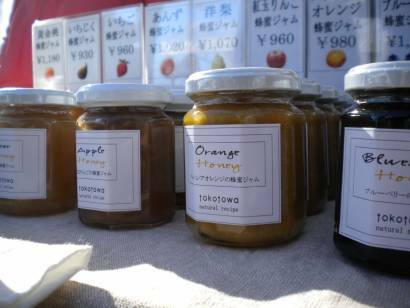 it is great to fill ones shelves with delicious honeys and the like. Oh, how I wish we had a miso making season here in New Hampshire! Also, I think you and I may be the only people who say "sally forth." Nobody ever gets it when I say it!